Join ACDIS Associate Editorial Director Melissa Varnavas for an in-depth conversation with the outpatient CDI specialists at Ochsner Health System. This special three-hour program features Ochsner’s groundbreaking CDI team, who discuss the lessons they learned in implementing ambulatory CDI programs. They provide step-by-step guidance on getting a program off the ground, and discuss how they not only built a strong outpatient CDI program, but also continue to expand. CDI programs who want to expand into outpatient areas can use this program to identify where to begin and how to replicate Ochsner’s success. (Nursing contact hours valid for Live/Rebroadcast webcast participant only) - HCPro is accredited as a provider of continuing nursing education by the American Nurses Credentialing Center’s Commission on Accreditation. This educational activity for 3.0 nursing contact hours is provided by HCPro. 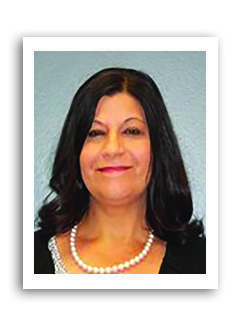 Diana Ortiz, JD, RN, CDIP, CCDS, is the director for ambulatory CDI at Ochsner Health System in Jefferson Parish, Louisiana. She has worked for Ochsner since 2013, serving as a project manager as well as operations manager for the inpatient CDI program. During this time, she has coordinated the implementation of computer-assisted coding and automated metrics for the CDI department. Ortiz has a nursing background in both the emergency and the psychiatric setting, and HIM experience in hospital emergency coding and database management. 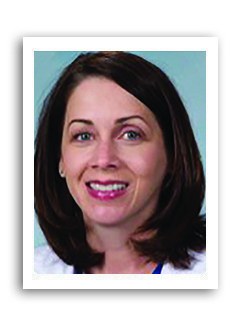 Malissa Lauren Brettner, RN, works in Ochsner’s clinical documentation excellence department. 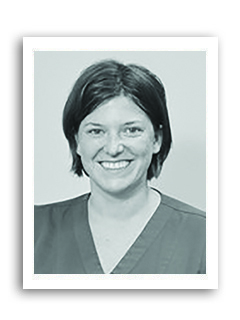 She has 12 years of nursing experience and previously worked in pediatrics and emergency medicine. Prior to transitioning to the ambulatory side of documentation improvement, she was a member of the inpatient CDI team. Rebecca G. Guidry, RN, received her degree from Nicholls State University School of Nursing and works as a clinical documentation specialist in Ochsner’s ambulatory care clinics. 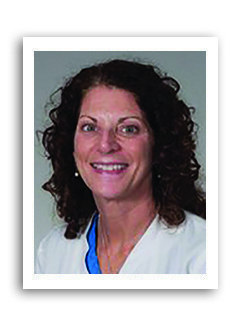 Her primary area of focus is educating internal medicine and primary care providers and helping develop the workflow for the CDI program and its providers. Previously, she worked at a private ambulatory surgery hospital where she established the pre-admit RN assessment for anesthesia. Robert McKinney, MD, earned his medical degree from LSU in Shreveport where he also completed his internship and residency. 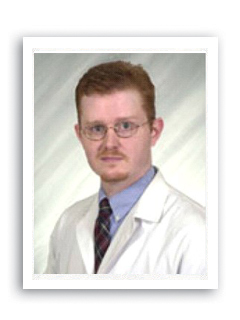 Dr. McKinney has been on staff at Ochsner since 1999. He practices at Ochsner Health Center. 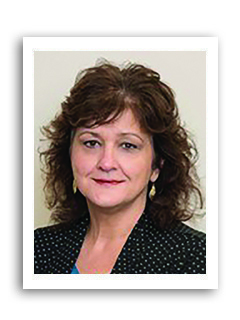 Lisa F. Schmidt, BS, RN, OCN, CHWC, joined Ochsner’s clinical documentation team in 2016. She previously worked in Ochsner’s chemo infusion suite and has 11 years of experience as an oncology nurse. 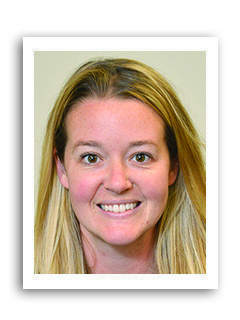 She is currently working with internal medicine and hematology/oncology providers to enhance documentation in the ambulatory setting. Donna Serpas, RN, CCRN, received her degree from Delgado/Charity School of Nursing in 2007. Since then, she has practiced bedside nursing at Ochsner in its medical-surgical and intensive care unit. In 2012 she received her certification in critical care nursing, and in 2015 she accepted a position in a newly formed ambulatory documentation excellence department, where she helped create guidelines and workflow for the outpatient CDI program. Serpas reviews cardiology documentation for quality and completes retrospective reviews for clinical providers. Hilary Walters, BSN, RN, is Ochsner’s lead CDI specialist for ambulatory. She attained 17 years of experience as a nurse, working in the PICU and NICU, then switched to the revenue cycle. There, she earned more than eight years’ experience in hospital coding, billing, nurse auditing (management), and CDI.